TVR Décor stands for affordability. Find all your flooring, painting and lighting needs under one roof. We offer products of the highest quality at prices that are more than reasonable. Our Architect has more than 30 years’ experience and is ready to assist – designing, drawing up plans or any advice. Visit us for a pleasant experience! Set on a Cliffside overlooking the Indian Ocean, Pinnacle Point Beach and Golf Resort, fondly known as the ‘The Gateway to the Golfing Mecca’, offers award-winning accommodation and golf in the heart of South Africa’s Garden Route and is enjoying substantial transformation and a resurgence of confidence in property investment. 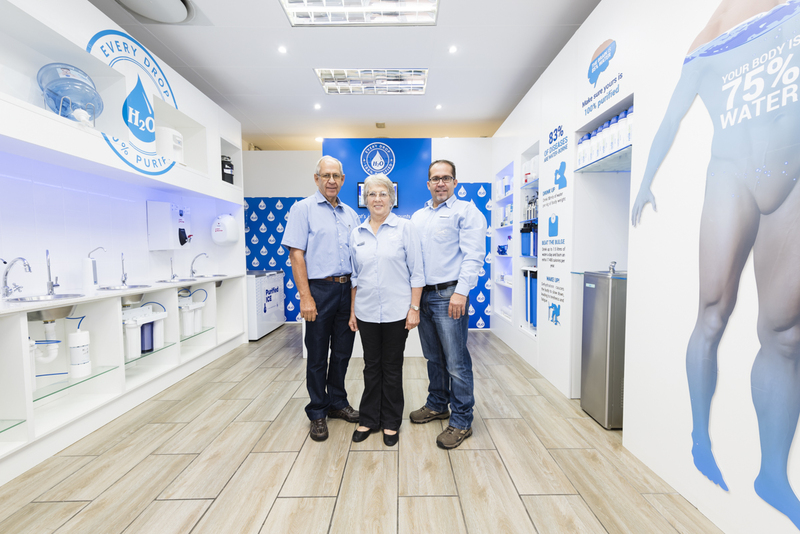 ON TAP Mossel Bay is a well-known nationally respected plumbing wholesaler and plumbing retailer. ON TAP is committed to providing both professionals in the industry and the public at large with FAST, FRIENDLY and EFFICIENT service. We offer exclusive product ranges and professional plumbing supplies, as well as bathroom, sanitary, kitchen, paint and plumbing supplies. Air conditioning & Ventilation Contractor. Our products and services cover commercial, residential and office air conditioning. F&A Airconditioning offers a wide range of available air conditioning, from the smallest wall/window unit to split units and ducted systems. We are able to recommend the right equipment to suit any budget. CTM is South Africa’s largest tile and sanitary ware retailer. CTM Mossel Bay supplies tiles, Sanware, laminated flooring, bathroom furniture and more at Affordable prices. You will find yourself at home in the capable hands of our well-trained and motivated staff. We offer free quotations.